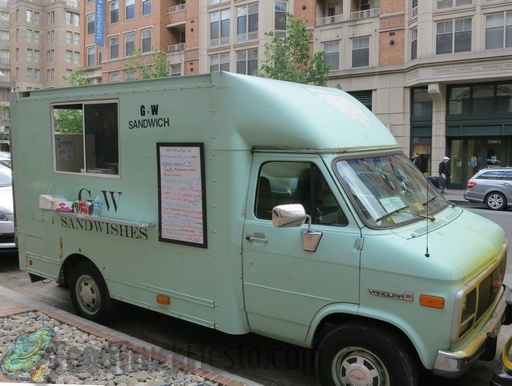 GW Sandwich truck was spotted in Spring 2013. 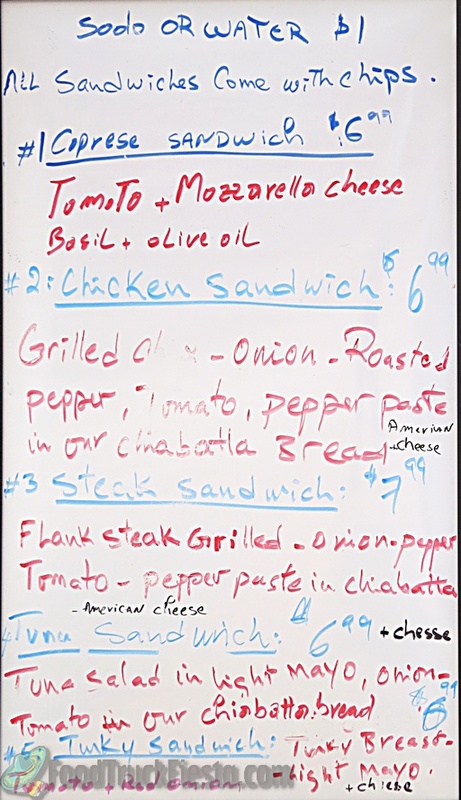 The name could either be GW Sandwich or GW Sandwishes, depending on which of the two logos you go by. They are not on Twitter and do not announce their serving locations, so they are impossible to find.